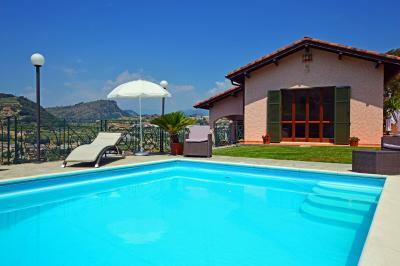 Bordighera Villa for Sale with swimming pool. 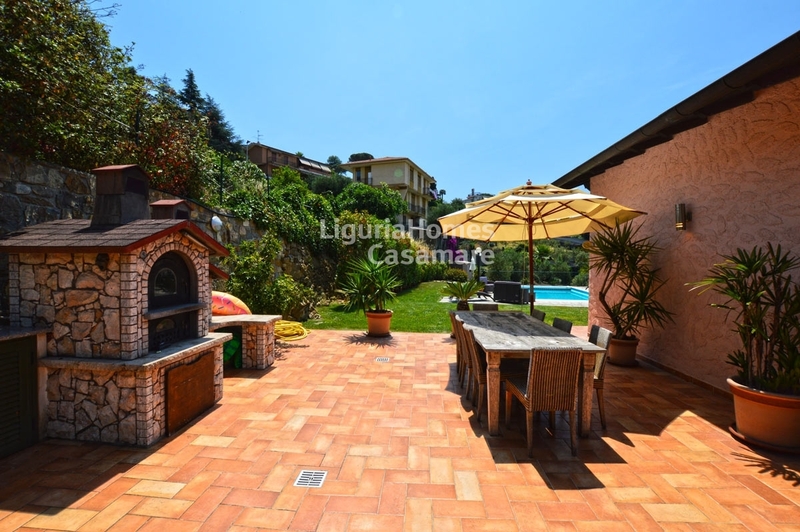 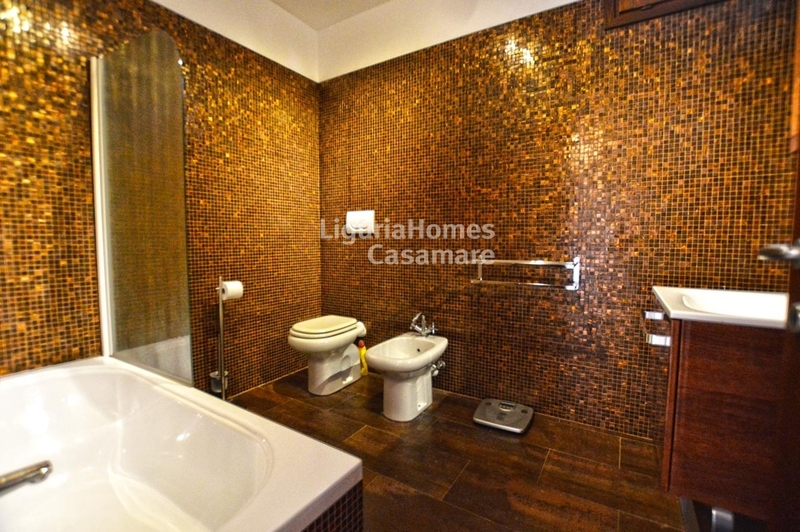 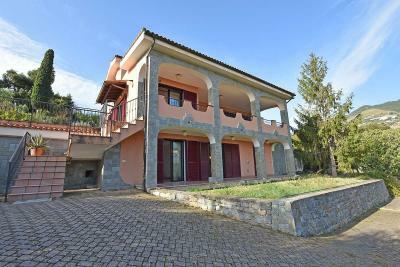 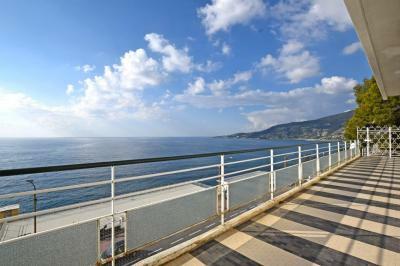 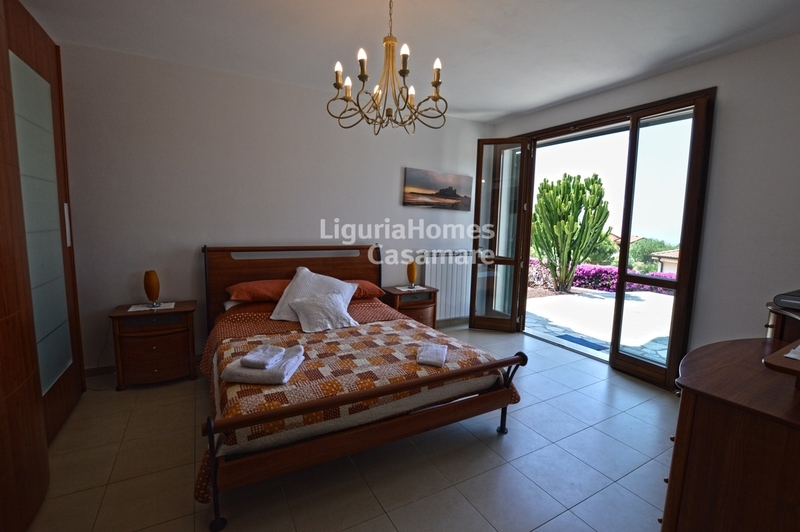 In the first hill of Bordighera, recently built Villa for Sale with swimming pool and sea view. 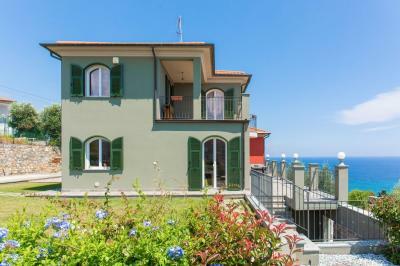 This Villa for Sale in Bordighera, very elegantly finished and furnished, is located in a sunny and quiet position, at only 5 minutes by car from the sea. 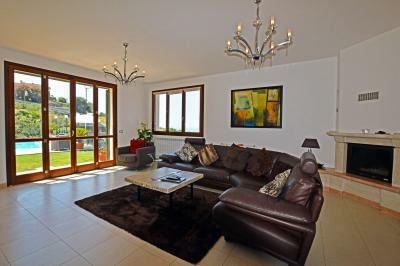 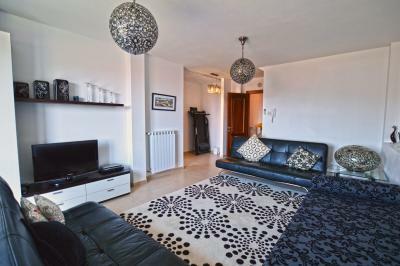 Garden Floor: Entrance and a large living room overlooking the garden and the swimming pool. 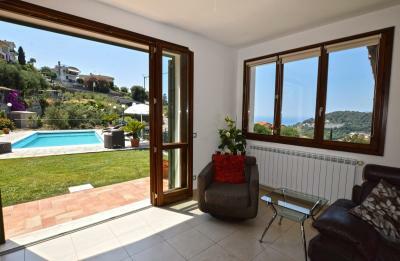 From entrance, some steps take us downstairs, to the kitchen with wonderful panoramic covered terrace, two double bedrooms one with sea view and the other with garden view and a bathroom. 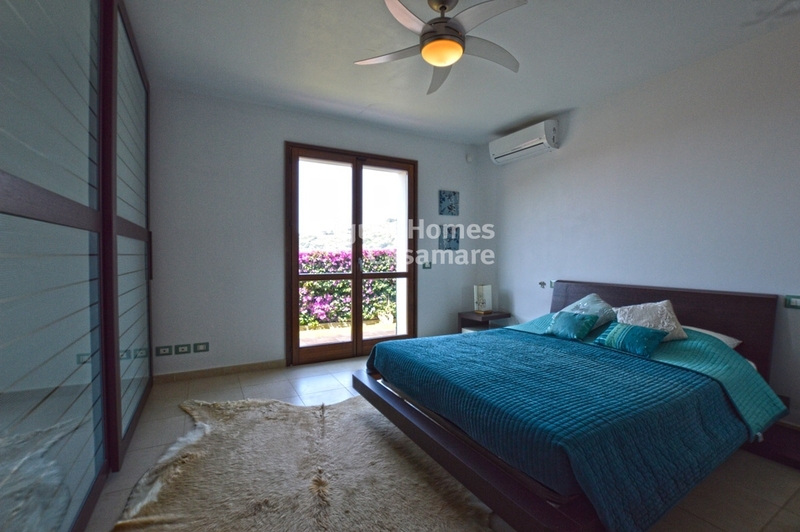 Going down, we arrive at the master bedroom with its bathroom and at another part of the house where there is an independent apartment, that consists of: Living room, large bedroom, bathroom, terrace and garden facing the sea. To complete this Villa for Sale in Bordighera, a barbecue area, a large parking area and a private land of 2000 m2.